The Military Transport Association, Inc. (MTA) is a 501(c)(4) non-profit membership organization for people interested in collecting, restoring, and operating historic military vehicles. The MTA holds monthly meetings in Whippany, NJ, which members and non-members alike are welcome to attend. 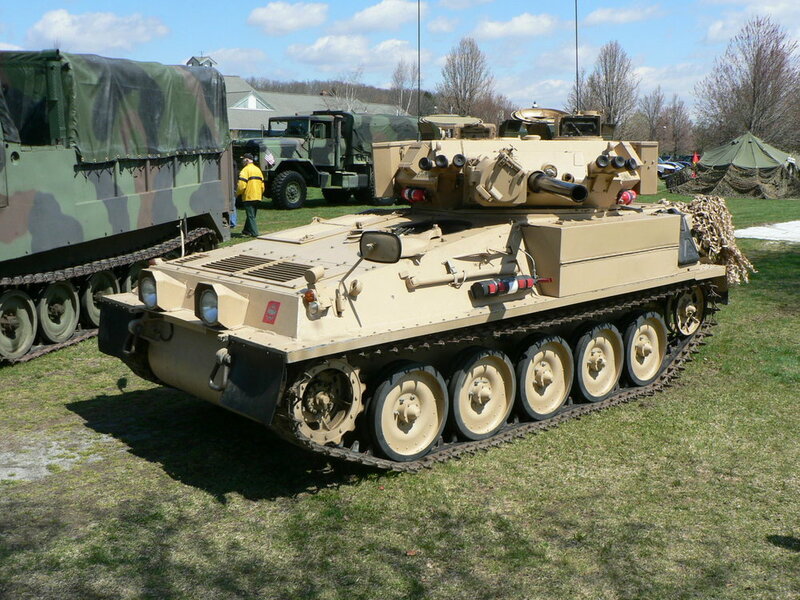 The group also hosts an annual military vehicle show and swap meet in Augusta, NJ in April, one of the largest military shows on the east coast. The club coordinates vehicle rentals for TV and movie shoots, and also participates in parades throughout New Jersey. The MTA is an active supporter of Operation Toy Train and the U.S. Marine Corps Reserve Toys for Tots Foundation.